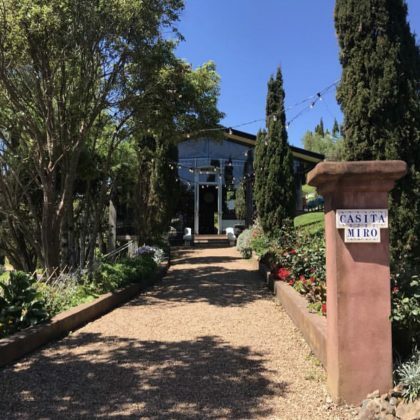 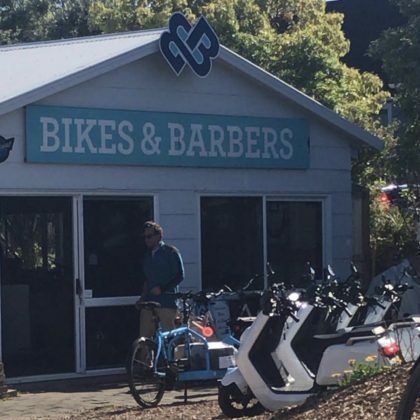 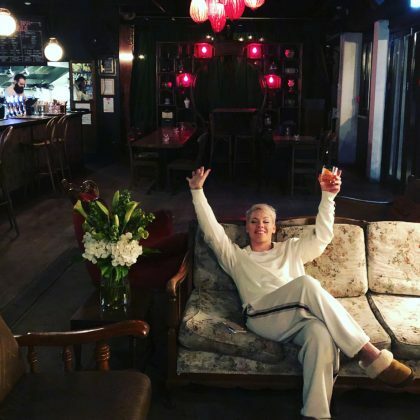 Shannen Doherty shared a shot of Auckland, New Zealand’s Casita Miro Mediterranean restaurant in October 2018. 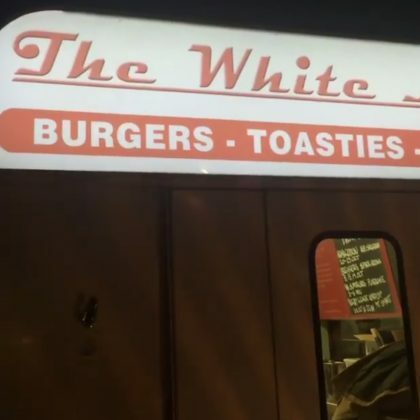 Andy Grammer went by The White Lady burger restaurant in October 2017. 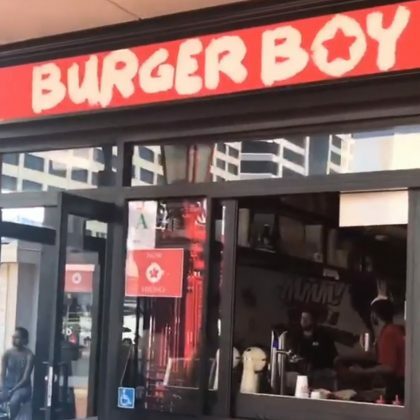 LeAnn Rimes﻿ was at Burger Boy in March 2017. 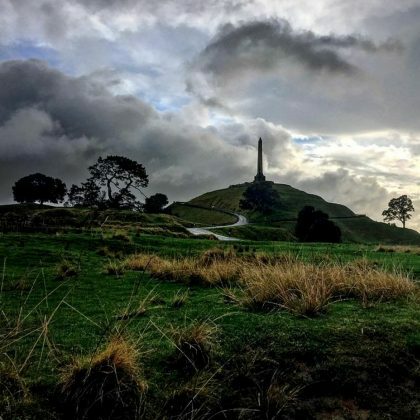 Ashley Greene﻿ shared a shot in January 2017 of “That one time I got a tattoo in New Zealand” at Seventh Day Studio. 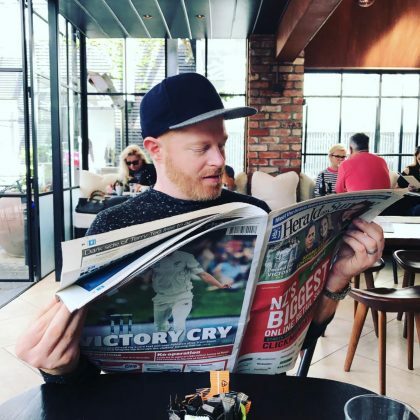 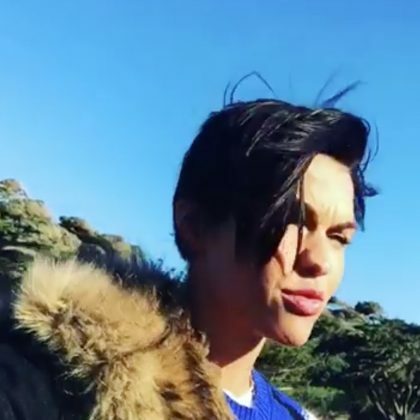 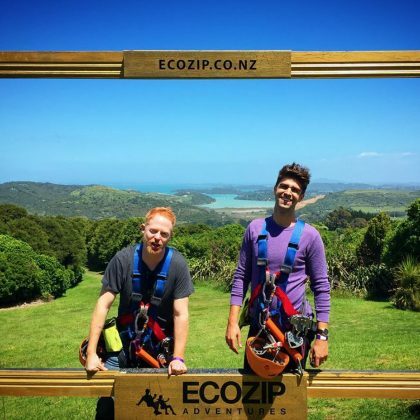 Jesse Tyler Ferguson﻿ had “So much fun zip lining thru Waiheke Island” with ﻿Justin Mikita﻿ thanks to EcoZip Adventures in November 2016. 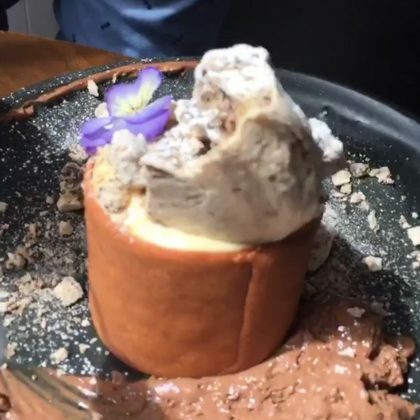 Jesse Tyler Ferguson﻿ ordered tiramisu (about $12) to top off his November 2016 meal at Baduzzi with ﻿Justin Mikita﻿. 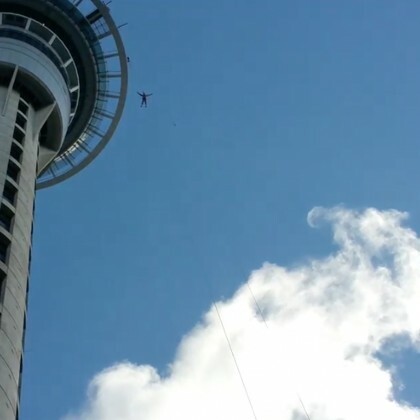 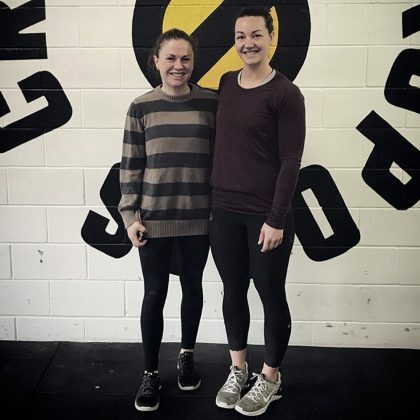 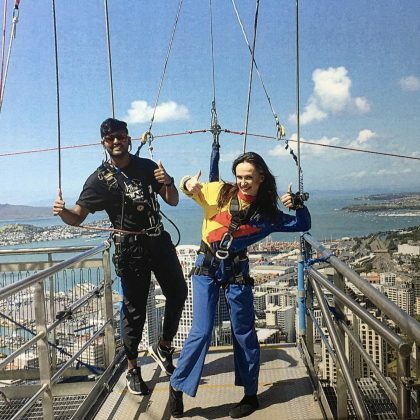 “Yep, this just happened” is what Karina Smirnoff said about completing the “awesome” SkyJump ($225 for adults) at SkyCity Auckland in October 2016. 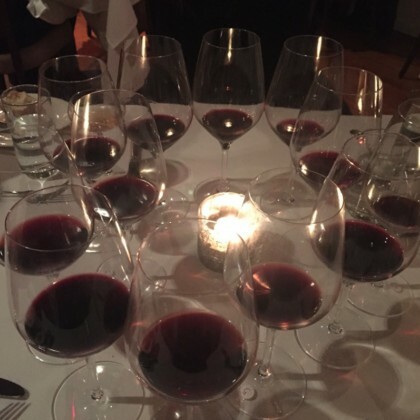 Eva Longoria “woke up with a hangover” in July 2015 “from too much New Zealand wine” at The Grove in July 2015. 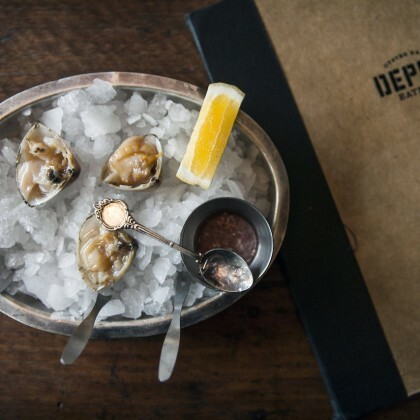 Beyoncé posted a pic of a bucket of oysters beside a Depot menu in October 2013. 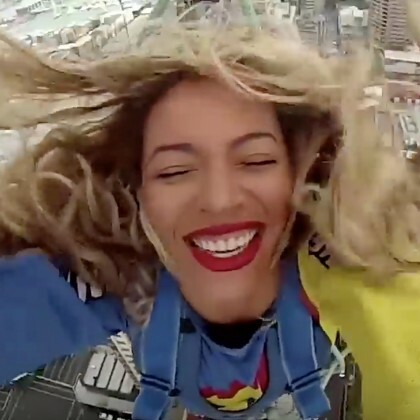 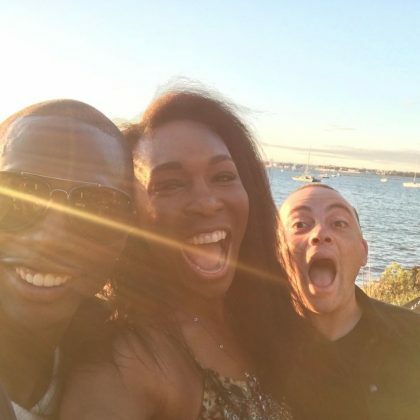 Beyoncé﻿ braved the 300-foot jump courtesy of SkyWalk Auckland during some literal downtime on her The Mrs. Carter Show tour in October 2013.